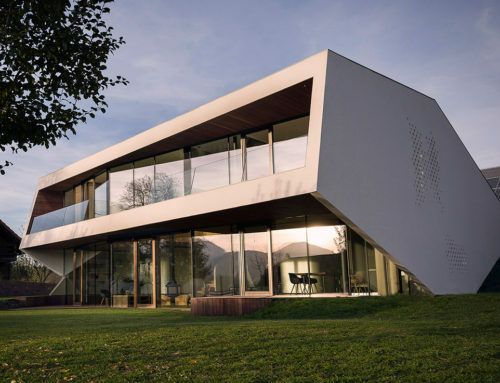 The new Schendlingen school in Bregenz (Austria) is a very ambitious project on the part of the clients and educators. On the one hand, an innovative school is intended to provide a clear impetus and enhance the socially problematic catchment area (social focus). 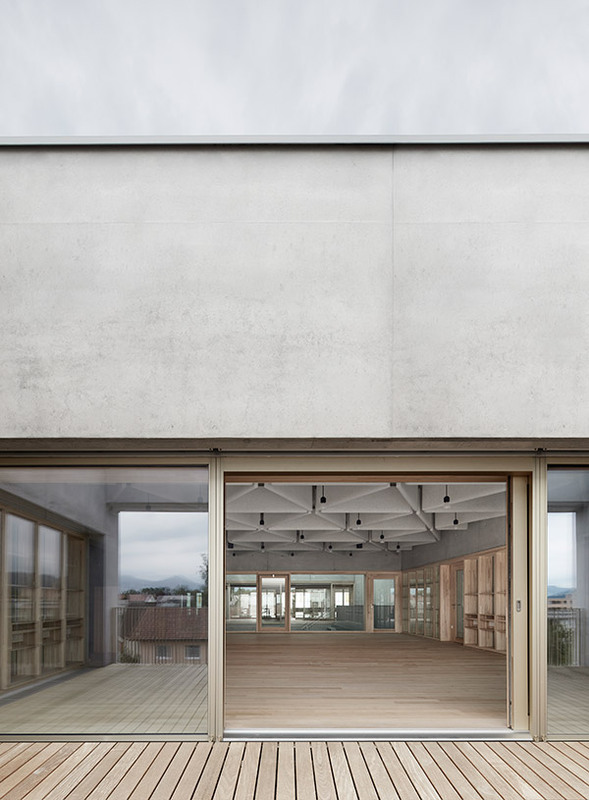 On the other hand, the building was designed as a “Gemeinsame Schule” (common school) with a broad age spectrum (for pupils aged 6 to 14 years) as well as a very open and flexible spatial structure. 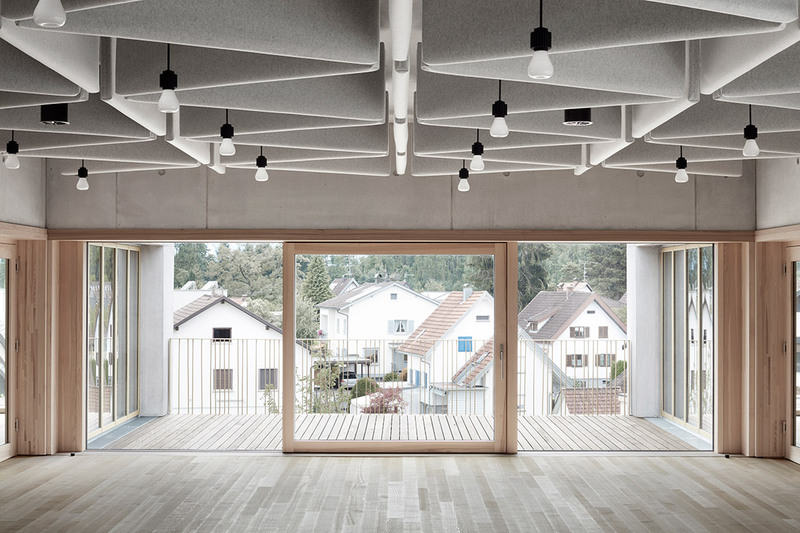 Together with the existing sports hall, the new school building forms a new ensemble in Bregenz’s suburb of Vorkloster-Rieden. The area has a great need for accentuation or programming due to its monotonous settlement structure (residential area) and homogeneous use. 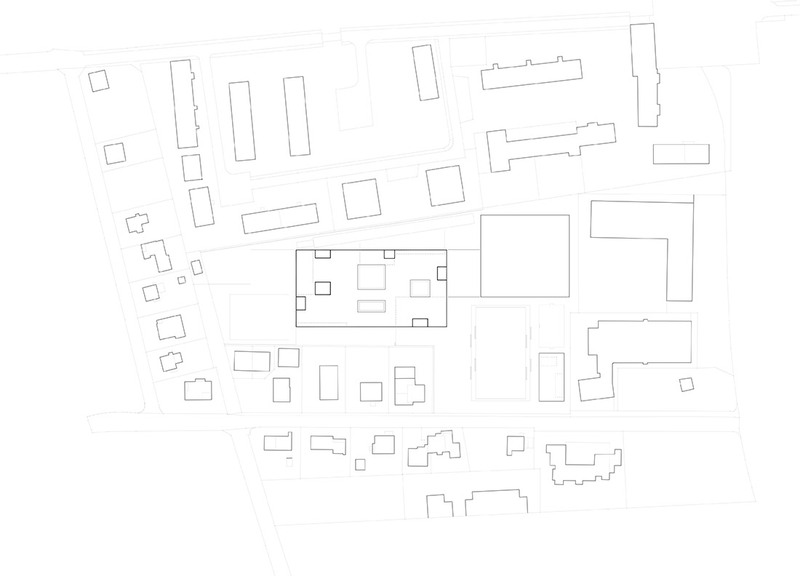 The new school forms a fresh focal point as a public “Quartierszentrum” (neighbourhood center). 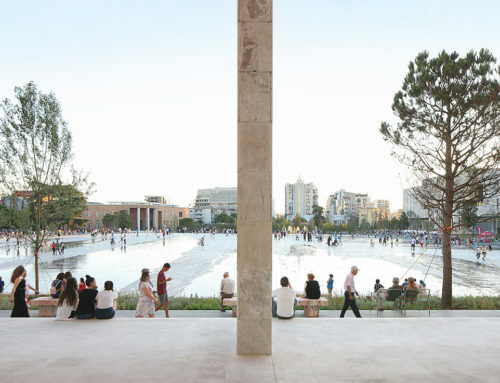 With its diverse and carefully designed interior and exterior spaces, the building offers a multiple core for the heterogeneous user community. The new school has to meet a wide range of requirements and needs. Due to its changed sociological context, the classical school building (learning time) increasingly needs to take over the tasks of the classical residential building (leisure time). The imparting of PISA key competences and modern forms of teaching and learning also require rooms that have parallels with modern offices. 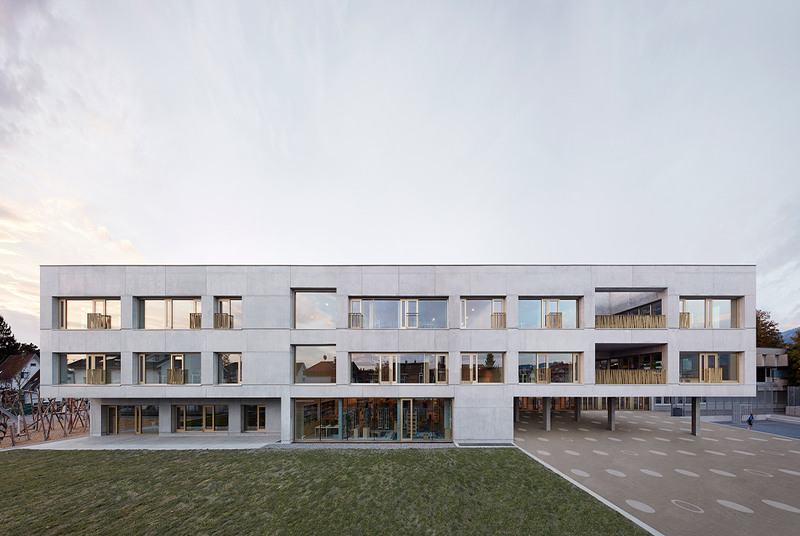 The new Schendlingen School shows an architectural and spatial approach in dealing with this hybrid use as a school-apartment-office building. The double-shell exposed concrete construction is organized in a flexible and polyvalent room structure, and thus remains open to future development. The building shows a prototypical solution for the dual organization of the “Gemeinsame Schule” (joint school) in the age range of elementary to middle school. The compact organization (“school machine”) allows a dense placement of the departments creating diverse neighbourhoods. 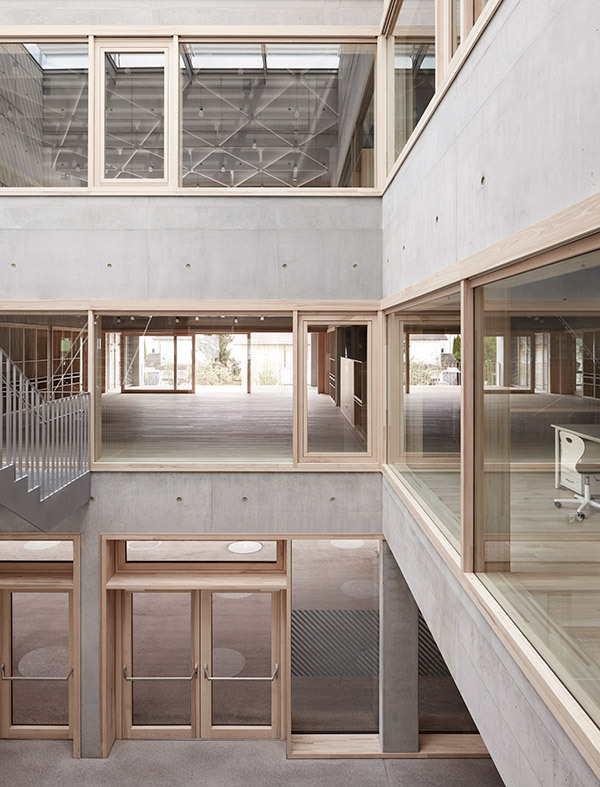 The various courtyards bring daylight into the building interior and promote the necessary exchange between departments through the many visual axes. The possibilities for vertical and cross-age teaching open up new individual development and learning potentials for the pupils. The auditorium hall forms the central core and distributor in the building. All departments are directly connected to the auditorium or its large airspaces. Good networking and short distances support the pedagogues in their leadership. Particular care has been given to the organization of the eight autonomous clusters (subunits / small schools), as these form the basis for the implementation of the innovative pedagogical concept. 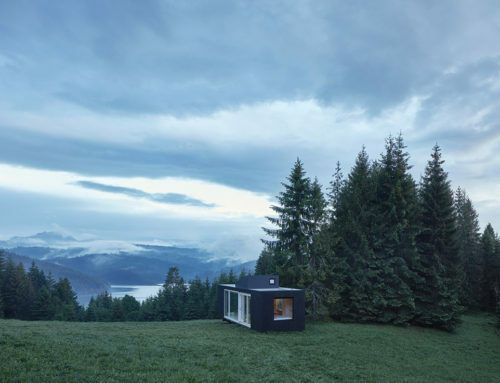 These are characterized in particular by good quality daylight, strong spatial relationships, a good spatial definition and a homely atmosphere. A large part of the areas is reached from room to room (sequences of rooms). The few access zones are generously dimensioned (short and wide) and are also equipped with plenty of daylight, visual and external relations. Due to the intelligent fire protection planning, these can also be used in manifold ways. The proportion of multifunctional space (“white space”) is correspondingly very high. The floor plan structure shows a diagrammatic and flowing topology. At most locations, this allows visual relationships throughout the entire building. Nevertheless, a “wall-independent” zoning (“atmospheres”) generates a necessary recognizable definition or spatial hold. These atmospheres can be experienced through differentiated lighting situations, differentiated materialization, different texturing, semi-transparent screens (customizable walls) and a hood-like framing from above. The special hanging acoustic baffles in the cluster zones were developed by the architects.